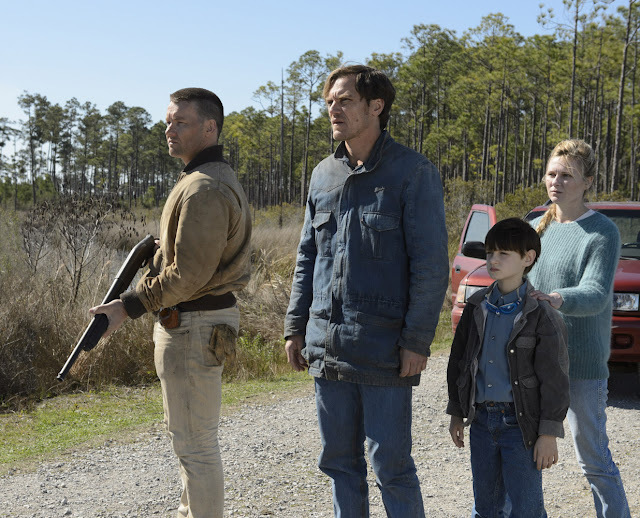 [Movies] Midnight Special New Images - Hello! Welcome to my blog! Take for your first look at the newly-released images from Warner Bros. Pictures’ new sci-fi thriller “Midnight Special,” from acclaimed writer/director Jeff Nichols. Jeff Nichols (“Mud,” “Take Shelter”) directed the film from his own screenplay. Sarah Green (“The Tree of Life”) and Brian Kavanaugh-Jones (“Insidious: Chapter 2,” “Sinister”), who previously collaborated with Nichols on his critically acclaimed thriller “Take Shelter” are producing the film, with Glen Basner (“Mud”), Hans Graffunder (“Somebody Up There Likes Me”), and Christos V. Konstantakopoulos (“Take Shelter”) serving as executive producers. Also reuniting with Nichols behind the scenes were director of photography Adam Stone, production designer Chad Keith and editor Julie Monroe. David Wingo composed the score. Opening across the Philippines on April 20, “Midnight Special” is distributed worldwide by Warner Bros. Pictures, a Warner Bros. Entertainment Company.